There’s been an assortment of speculative articles floating around the interwebz regarding Erik Buell Racing or EBR’s future, particularly of late. 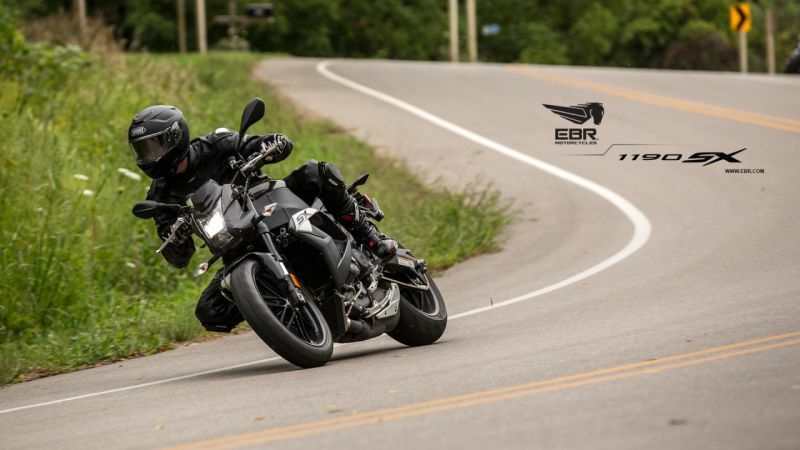 The latest rumour doing the rounds was that Hero MotoCorp has completely bought-out EBR, which will now work under the Indian mega-motorcycle marquee. A more cynical take on the situation was also that Hero MotoCorp deliberately banished EBR into receivership so that they could then proceed to pick up the pieces at the upcoming auction for chump change, which they have now done. 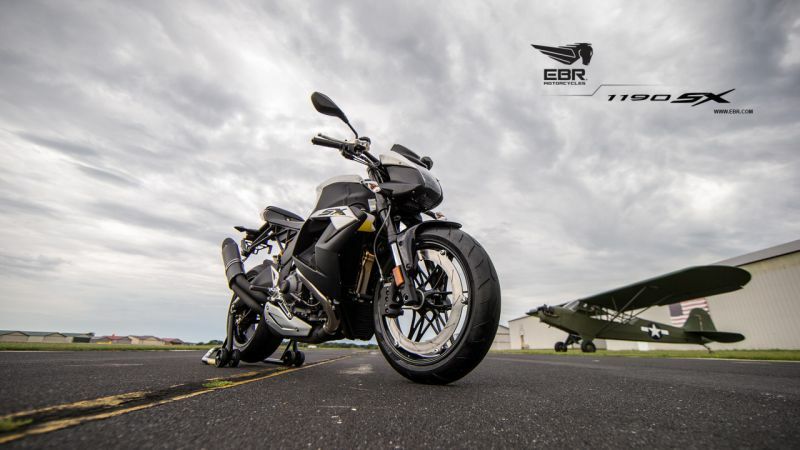 For those who don’t speak legalese, Hero are buying out the unfinished work EBR put in to develop a new bike for them for the price of $2.8 million, which equates to roughly Rs 179.2 crore. This deal would also significantly draw a line under the partnership both companies had entered. So that’s settled then, at least until EBR actually ends up going on auction a week or so from now. Who knows? Maybe Hero will actually decide to buy out the American superbike firm then – stranger things have happened. One thing’s for sure though, as soon as we hear something, you’ll be the first to know.